Hey Ya’ll!!! I am Hayley, and I blog over at Memories of May. 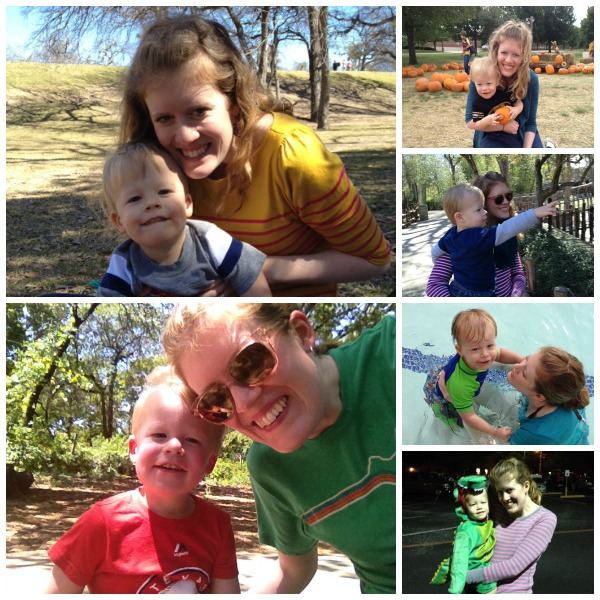 I started my blog a little over a year ago because I wanted to document all the precious memories of my little man, Jackson!!! If you stop by my blog for long, you will see that my content revolves around lots and lots of pictures of him. 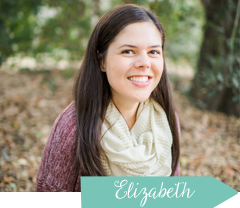 I am super excited that Elizabeth asked little old me to write a guest post in this fabulous series. If you had asked me five years ago what kind of mom I would be, I would have said a mom to girls. After hanging out with me for a few minutes, you would quickly learn that I am a girly girl. I could care less about sports or being outside because I would much prefer shopping and baking!!! Well, let’s just say—God had other plans for me when he made me Jackson’s mommy!!! He knew I would LOVE being a mommy to a sweet little boy. He also knew it would be good for me to break outside my girly girl ways and get outside a little more. And outside I have gone!!! He also LOVES him some Mickey Mouse!!! 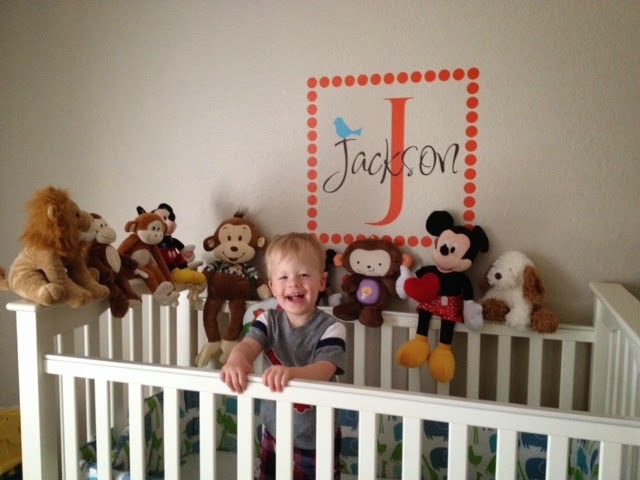 He keeps his crib crammed with a variety of stuffed friends but by far Mickey is his fav!!! 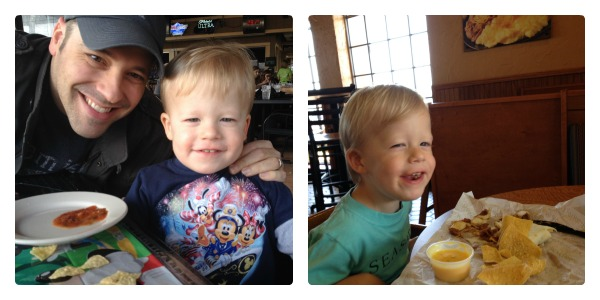 And like any true Texan, he loves his Tex Mex in the form of rice and beans, burritos, and chips and salsa!!! Plus, the planner in me still gets to plan some pretty fun parties. Now, my mind works on themes involving monkeys and cars. 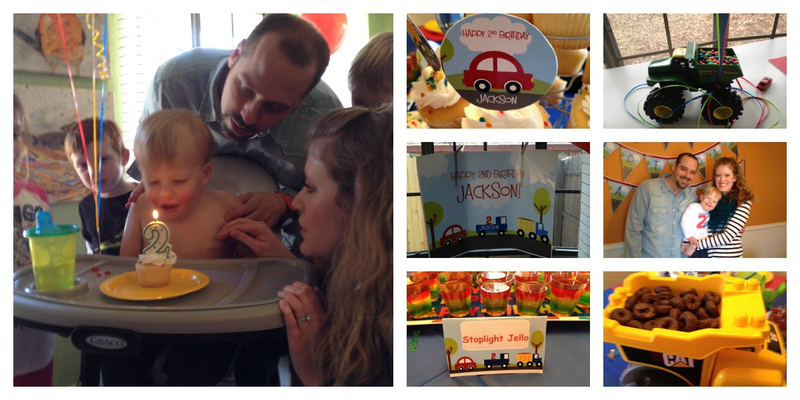 Like for J’s 2nd birthday, I chose to plan around his obsession with cars. Let me tell you--- J LOVED it!!!! I have learned a lot over the last 2 years being J’s mommy. I have learned that letting the wind blow through my hair can be a lot of fun. I have learned that precocious little boys can be a little crazy but deep down they are really super sweet. But by far my favorite thing is that little boys really do love their mommies!!! Because for now, mine is a major mama’s boy and that is totally fine by me!!! 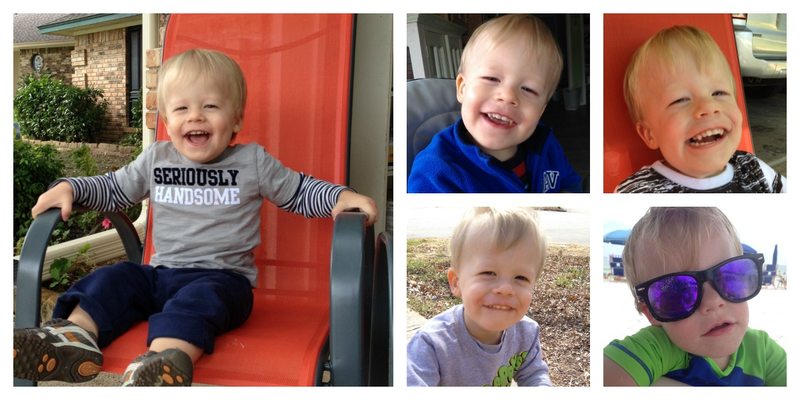 Thank you, Elizabeth, for allowing me to share about my favorite thing in the world - my boy! 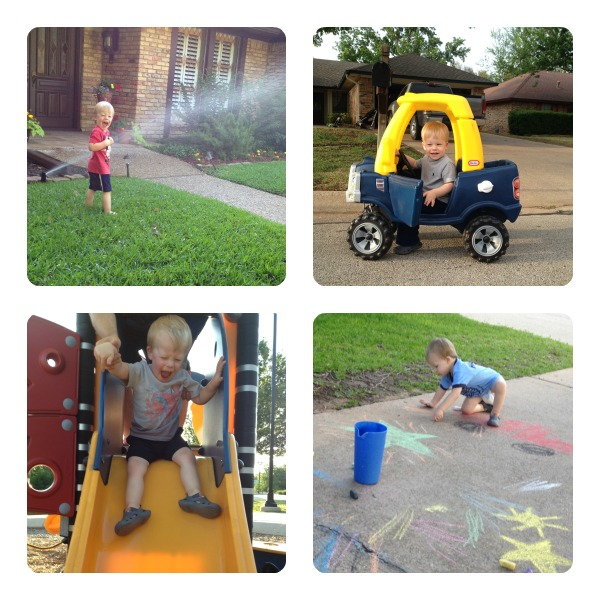 If you would like to follow along in our everyday adventures, you can find us over at Memories of May. Before having a boy I thought boy parties wouldn't be much fun. But, after planning two "boy" birthday parities it's safe to say those parties are a BLAST! Couldn't agree more!!! Boy parties are so fun!!! Such a cute post! Being a boy mom has been so awesome! Adorable photos!